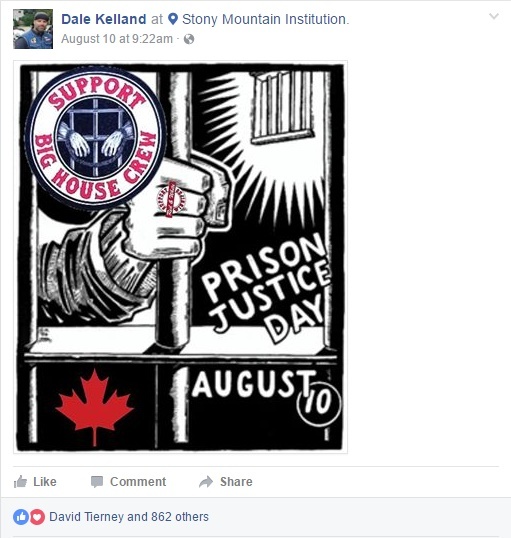 Anti-Racist Canada: The ARC Collective: Soldiers of Odin: "Denies.... 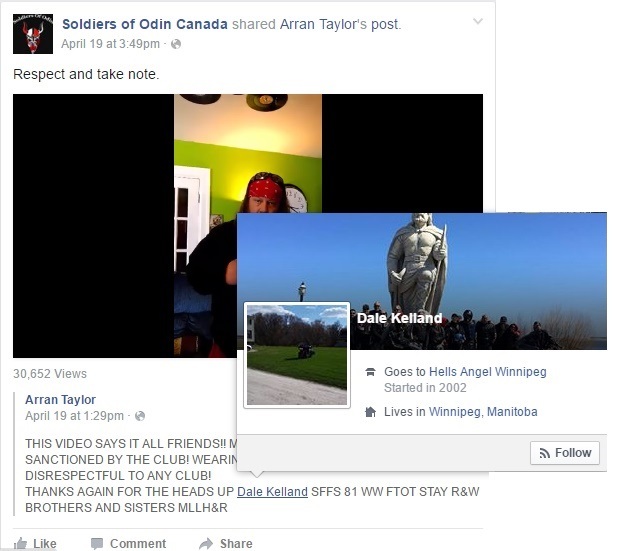 Links to.... Biker Gangs"
Soldiers of Odin: "Denies.... 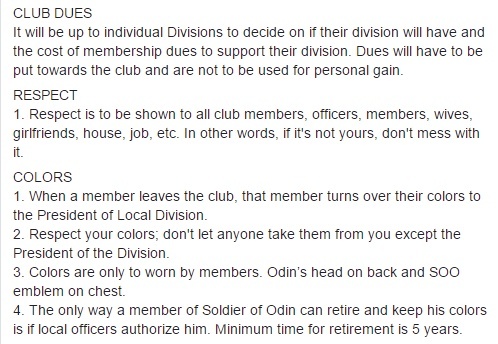 Links to.... Biker Gangs"
It's been a while since we last wrote about the Soldiers of Odin. 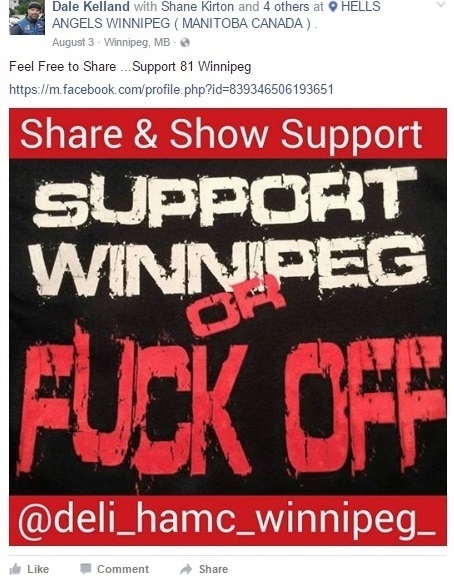 Since our last post about the group they have garnered a significant amount of media attention, though they aren't especially pleased with how the Canadian branch of the SoO has been characterized. Well isn't that a lovely sentiment? Too bad the evidence generally doesn't support Mr. Angott's claim. 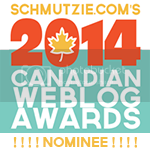 However our readers might want a little more red meat than this. 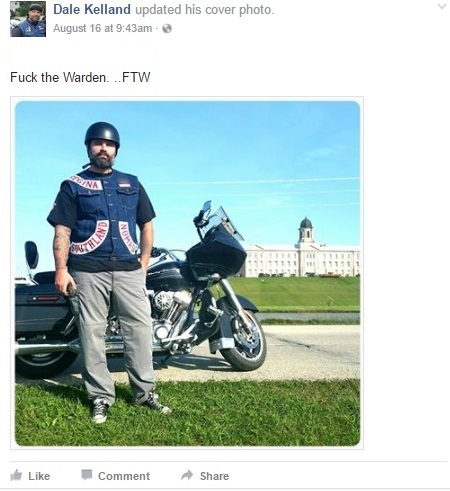 While we could simply point to an article we published on May 15 outlining the links to SOO members and the Hell's Angels which, if we aren't mistaken, would be classified as a "biker gang." However we decided that more recent information might be appropriate. 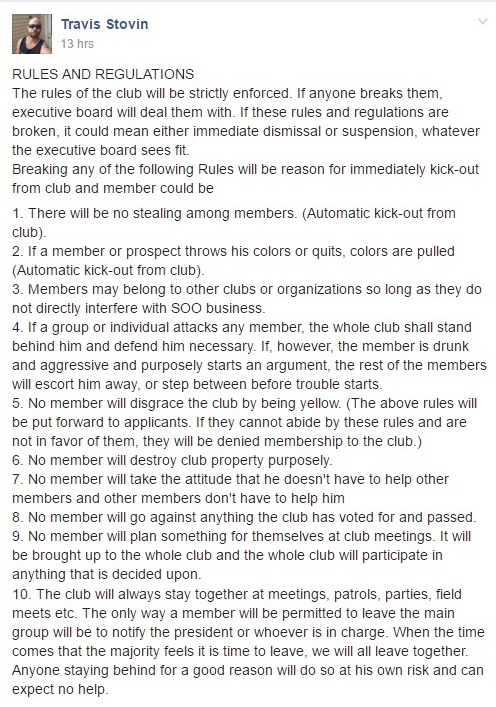 longer listed as a member of the Ontario SOO Facebook group. The photo can also be seen at 2:20 in a SoO produced video. 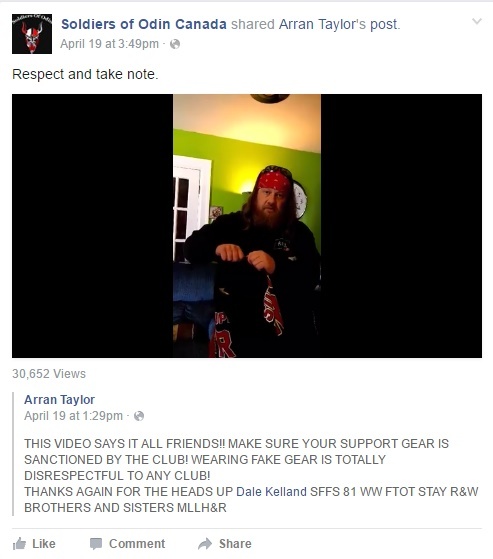 So, when Joel Angott rides with a member of the Hell's Angels, can it really be said there are no links between the SoO and biker gangs? But then Dale Kelland isn't simply an ordinary member of the Hell's Angels either. The nickname "Deli" jumped out at us. 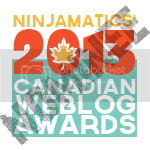 In the distant recesses of one of our member's mind, the name seemed familiar. Dale Kelland was once known as Dale Donovan. Okay, maybe conflicted isn't the correct word to use. 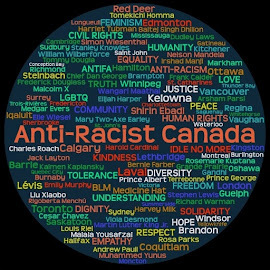 By any reasonable standard one of the two Canadian experts on organized crime (including “motorcycle clubs”) is James Dubro, a white homosexualist male with sources and connections you wouldn’t believe. He is easily contacted on the Facebook and otherwise. 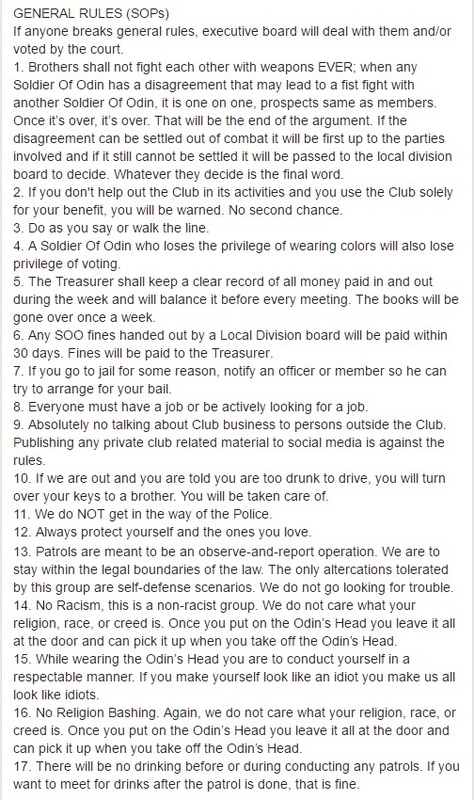 James can and will fill you in on everything he knows about gangs and the Soldiers of Odin, which (sight unseen) I assume to be a great deal. 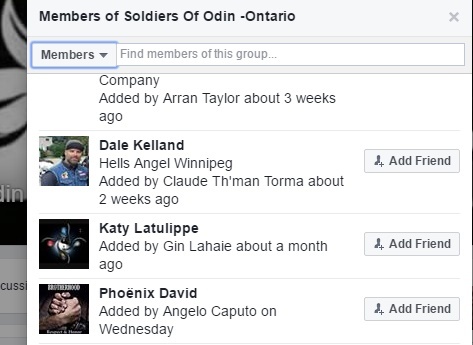 Soldiers of Odin Canada: Falling Apart Already?